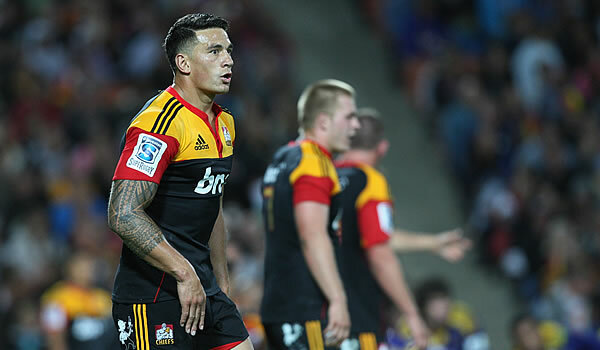 Stormers coach Allister Coetzee has revealed that they are planning to tackle Chiefs star Sonny Bill Williams out of the game. 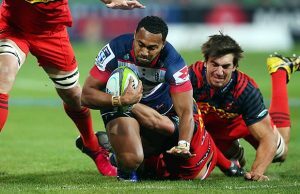 Code-hopper Williams has had an immediate impact after his return to Super rugby, leading the off-loads table with Israel Folau on nine, and second on the list of try assists. Williams will however be keen to make ammends for conceding the last-minute penalty which effectively cost the Chiefs the match against the Highlanders last week. The All Black World Cup winner will go up against Stormers centre Damian de Allende who is ranked second on the list of beating defenders so far and with the sixth best record for clean breaks. For Stormers coach Allister Coetzee, the plan to cope with Williams is simple: go low, and tackle him out of the game. 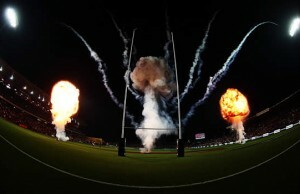 “If you go high, Sonny Bill can bounce you off and runs over you,” Coetzee told the Iol Sport website. 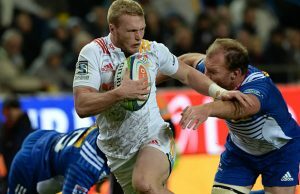 Coetzee is confident that his own centre De Allende will be up to the task of containing Williams and described him as a “physical player” with a good skill set. Chiefs captain Liam Messam has also expecting an exciting battle between the two centres. “(De Allende) is strong on his feet, big and gets them over the advantage line in an efficient manner. We also have a big inside centre in Sonny Bill, so hopefully they’ll meet each other on the gain line,” Messam told Network24.